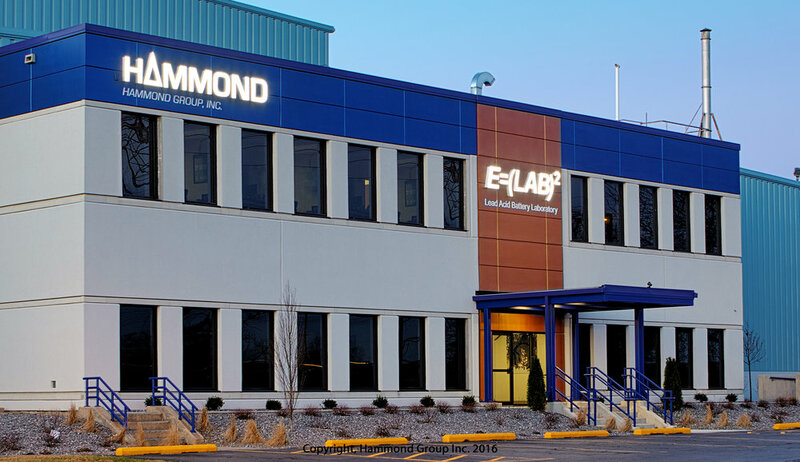 Sandbox — Hammond Group Inc.
Hammond’s charter is to advance the performance of lead-acid battery chemistry through our state-of-the-art research center staffed by a talented team of battery and material scientists. 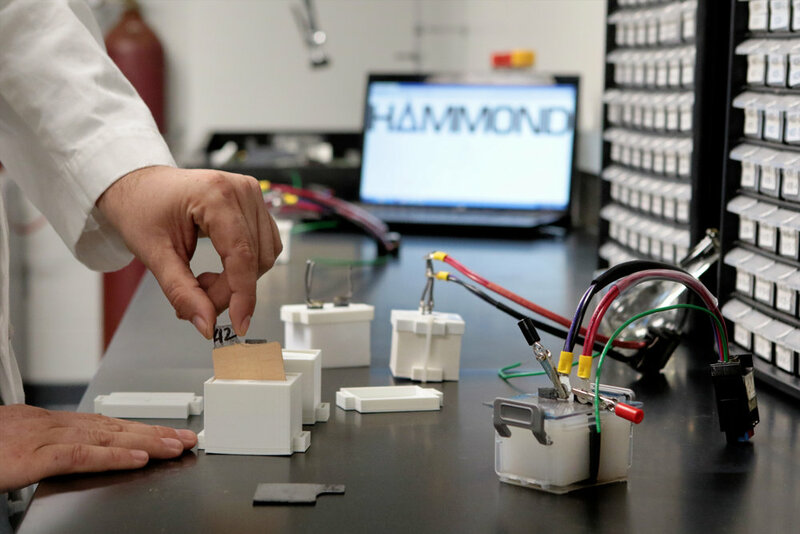 Hammond Group offers the full depth and breadth of our organization to assist you in overcoming technical challenges. 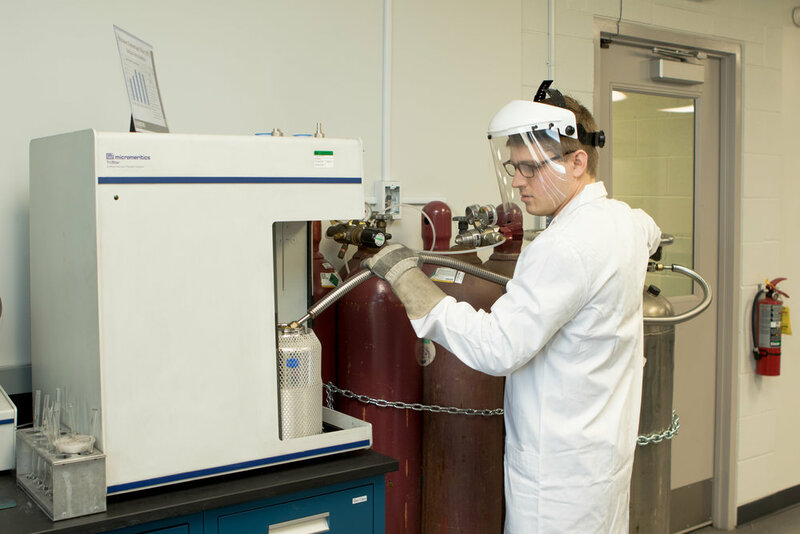 We leverage our expertise in materials research and performance additives development to provide customized solutions for the current and next generation of advanced lead-acid batteries. 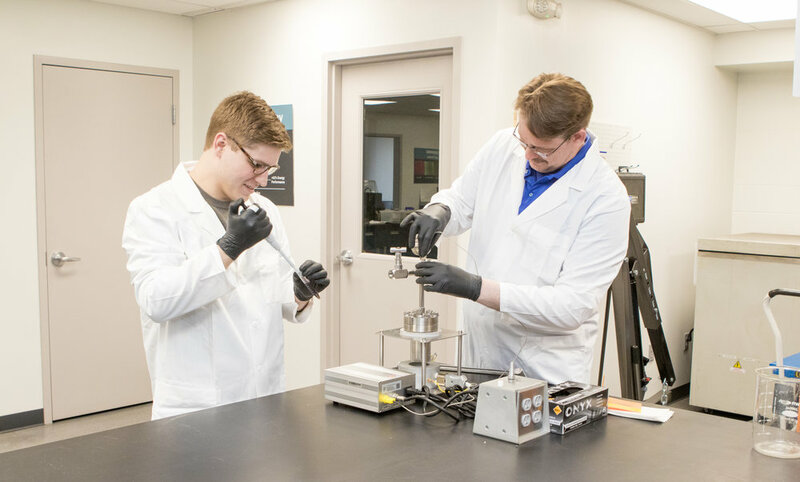 Our Technical Assistance Programs allow customers to augment their research efforts, reduce capital expenditure and fixed costs, and rapidly develop new products. 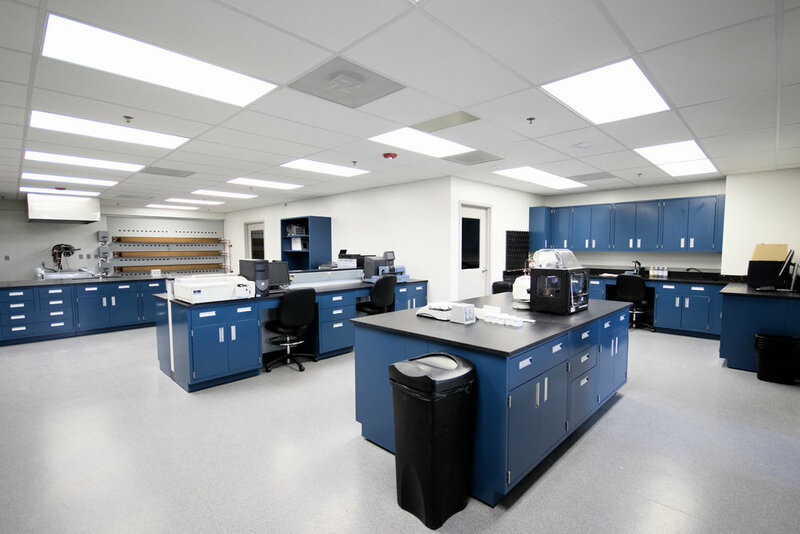 Our state-of-the-art lab features a full complement of equipment to analyze materials, batteries, and failure modes to help determine which additives can best improve performance. 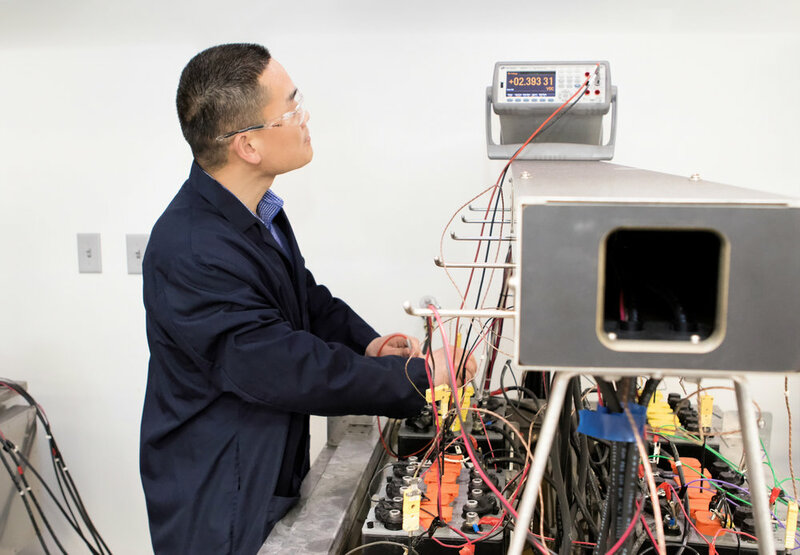 We use battery cell-based prototyping to quickly identify the most promising performance additives for a particular application. 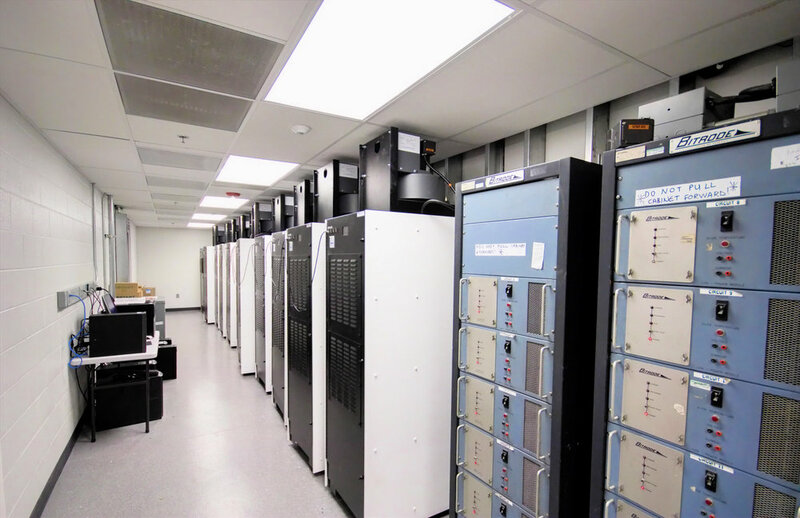 We perform battery verification and validation through industry-standard tests or customized algorithms.